This is the podcast where we take an informal look at personal computing history through the lens of eBay auctions. It’s sort of like Antiques Roadshow, but all about antique personal computers. On today’s show, we continue our coverage of the second phase of portables, the laptop. Today we’re exclusively covering the Apple PowerBook, since there is so much to cover. 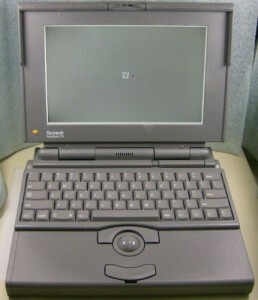 Many may not know that the PowerBook line of laptops was very influential to the design of all laptops, both in the early 90s, and in the early 2000s. 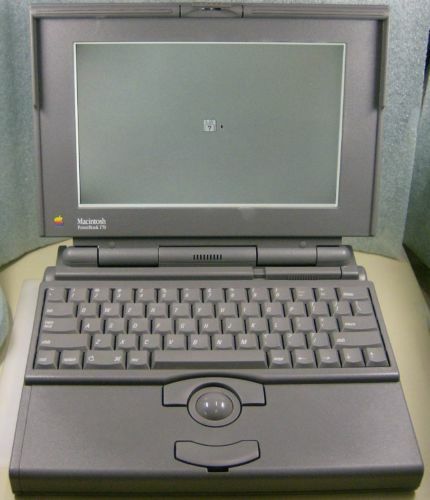 eBay Episode 16 – Apple PowerBook was posted on Monday, July 4th, 2016 at 1:24 pm. This post is tagged and is filed under . You can follow the replies through the comments feed. Pings are closed but you can Leave a comment! A Blueberryware theme › 37 queries in 0.353 seconds.